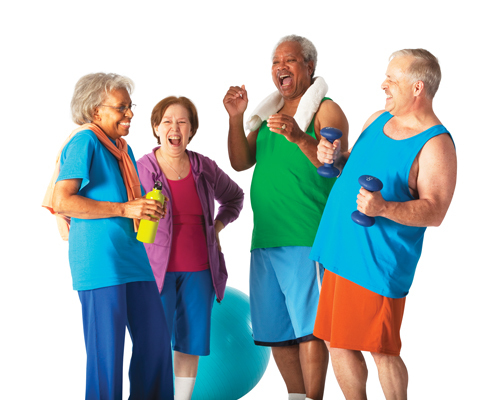 Health and fitness is important at every stage of life and the Y makes it easy for our senior members to establish and or continue an exercise routine. Aquacise, Silver Sneakers Classic Chair Class, ROM, and Active Older Adults are just a few classes we offer for seniors. Youth Soccer will be held in GYM 1. Are swimming classes running on Monday as usual? Due to the weather, Youth Soccer will be held in GYM 1 tomorrow at 10 am. Your goal to live a healthier, more active life is set by you, not anyone else — but, that doesn’t mean you’re in it alone, either. When you and your friend commit to the Y together, you both enjoy an exclusive 20% membership savings* off the standard adult or family membership rate each month. At the Waynesboro Area YMCA, we put Christian principles into practice through programs that build healthy spirit, mind, and body for all. Healthy living becomes real at the Y for people of all ages. We are currently in our Spring Session and this session continues through May 28th. We have fun programs for you and your family, including gymnastics, yoga, swim lessons and child care. Check out our 2019 Spring Brochure!